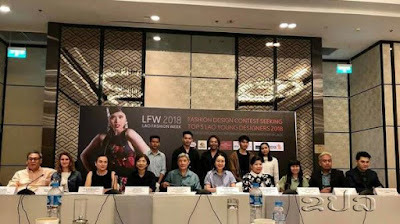 “I am very happy and excited that my collection has been selected as a top five of Lao Young Designers 2018. This is the second time for me to send collections to this contest. 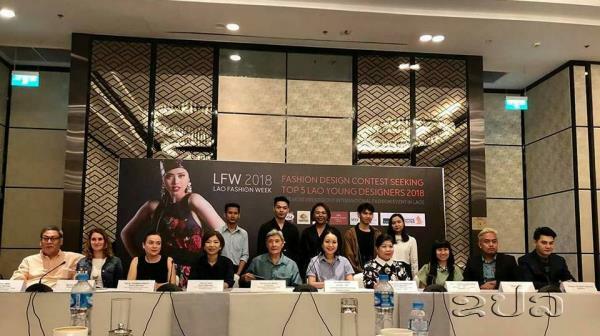 I would like to express thanks to Lao Fashion Week for giving me the opportunity and helping young Lao people to pursue their dreams,” said Mr Visaphon Keovilay.